Scroll down for our most popular recommended cruises and to view the full list of cruises from Valletta, Malta. Only cruises with remaining available cabins are listed. Alternatively you may wish to view cruises from Rome, cruises from Venice, cruises from Barcelona, cruises from Bari, cruises from Genoa, cruises from Lisbon, cruises from Marseille, cruises from Naples, cruises from Savona, cruises from Athens or explore more options for Mediterranean cruises. 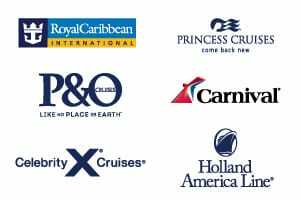 Our cruise specialists are on hand to help you with all your cruises from Valletta enquiries. Contact us or request a call back to chat with one of our friendly consultants. Don’t forget to ask about our fantastic flight and hotel deals to package up your European holiday.